If you think February was full of memorable summer events like Lunar New Year and White Night, March is nothing short of a fun-filled month for you to enjoy with plenty of festivities. there's the annual Moomba Festival during the Labour Day long weekend, Australia's first Donut Fest, a burger bonanza, the summer night market, community harvest festival, grand organ performance, Jewish cultural festival, Melbourne Design Week, and F1 Grand Prix hospitality experiences. Whatever event or activity suits your fancy, you'll find something for FREE in the world's most livable city this month. Make the best of summer's warm nights with a visit to Queen Victoria Market. Every Wednesday evening in March, you can still enjoy live entertainment, market stalls and food under the Sheds. This popular mid-week ritual has been operating for 18 years, creating a vibrant gathering place for the public to enjoy a evening drink with friends, browse artisan products, watch roving entertainers and buskers, and sample some international eats. Visit the website for more information about the Summer Night Market. Grab the family and head over to Emporium for a chance to experience the Formula 1 Rolex Australian Grand Prix as a VIP. Located in the mall's ground floor is a pop-up Formula 1 corporate hospitality suite. You can visit the lounge and enjoy music from DJs and sample treats from some of Melbourne's popular restaurants. Some of he highlights include F1-inspired cake pops and exquisite sweets from Burch & Purchese Sweet Studio and the Atlantic Group's F1-inspired menu. You can also grab photos with the Red Bull F1 display car onsite. Visit the website for more information. One of Melbourne's top festivals returns this Labour Day. Organised by City of Melbourne, this annual event draws tens of thousands of locals and visitors over the long weekend. Grab the family and head over to the Moomba Parade with its colourful floats and street performers. There's the Birdman Rally where contestants try to fly over the Yarra River in homemade apparatus. Look out for the roving performers, musicians and stunts by skateboarders and BMX riders. Families can also enjoy kids activities, games and rides at the Carnival. To top it all off, there are fireworks displays every night. Visit the website for more information about this family-friendly event. Lovers of donuts look out! Donut Fest will arrive in Melbourne for the very first time in March after successes in New York and Los Angeles. We're not talking about the popular donuts in Queen Vic Market. 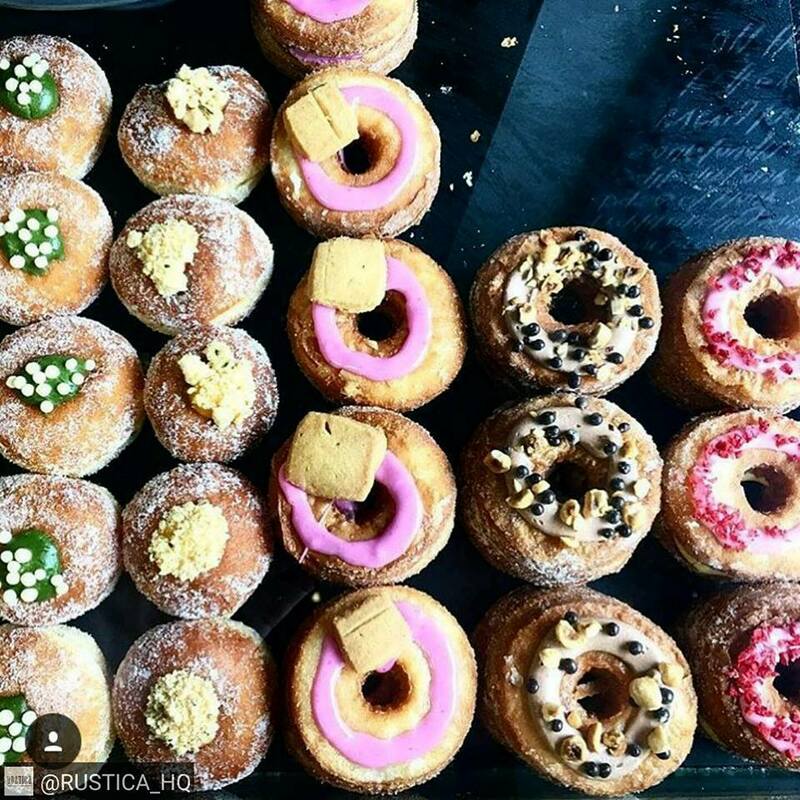 The very first Donut Fest in Australia is serving up truck loads of sweet, mouth-watering donuts along with plenty of fun and entertainment for the whole family. There's also a Beer Garden which will stay open till late. 13 March - Get Organ-ised! You may have seen the Grand Organ during a Melbourne Town Hall tour or heard its music during performances by many international and local organists including Calvin Bowman, Paul Grabowsky and The Night Terrors. Now you and your family can enjoy the 10,000 pipe instrument in action with this year's edition of "Get Organ-ised!". John Blackman of Hey Hey It's Saturday, Magic 1278 and 3AW will deliver a live narration of Bram Stoker's Dracula accompanied by organ master, Brendon Lukin on the Grand Organ. Organised by the City of Melbourne and the Society of Organists Victoria, this free annual event also includes a backstage tour of the Grand Organ. Phone the City of Melbourne for more information. Aching for some juicy burgers? Then head on down to Hank Marvin Market and join fellow patty lovers for the biannual burger festival this Labour Day. You and your family will come tummy-to-tummy with over 15 burger vendors accompanied by several drinks, desserts and coffee trucks. You can expect popular names like 'Brother Burger' and 'St Burgs' alongside newbies like 'Kimu Korean Japanese Eatery' and 'The Kraken Squid'. There's even vegan burger from Rawbeet. 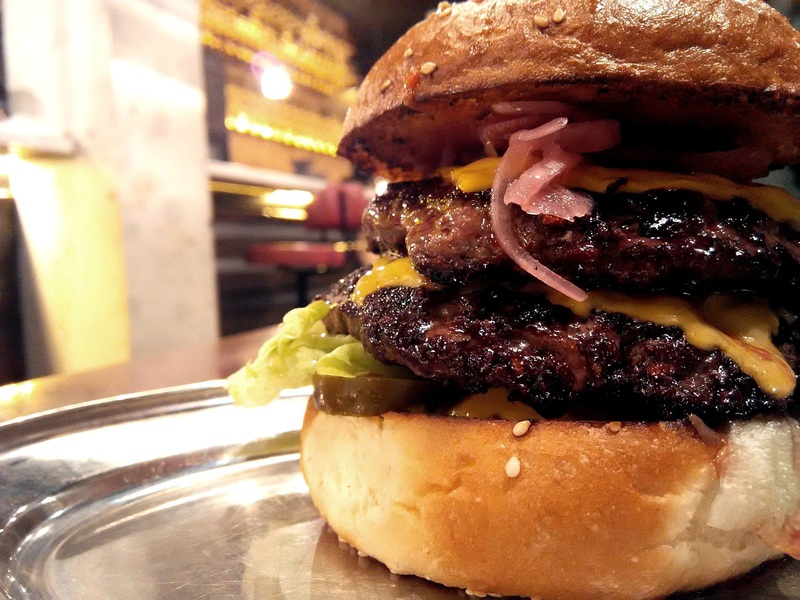 A number of burger competitions like the 'Meat Master' award and 'Chip Champ' award, live DJ spins and kids' face painting will keep everyone entertained between bites. 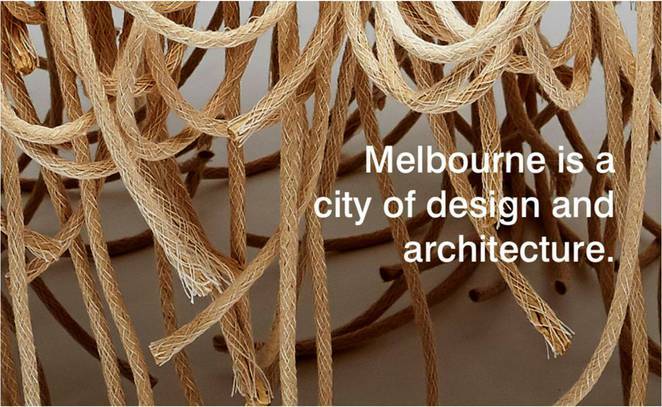 Melbourne has a love of design evident in many events like the Big Design Market and the Melbourne Design Market. Nothing says more about design than Melbourne Design Week. An initiative of the Victorian Government, this city-wide program brings businesses and communities together to explore the value of good design and showcase local and international innovators. You can enjoy a variety of activities over 10 days including design-focused exhibitions, talks by leading design experts, tours and panel discussions held at NGV International and partner venues throughout the city. Visit the website for the detailed program, dates, times and venues. Drawing more than 7,000 last year, the In One Voice Jewish Culture Street Festival is serving up lots more culture this year. 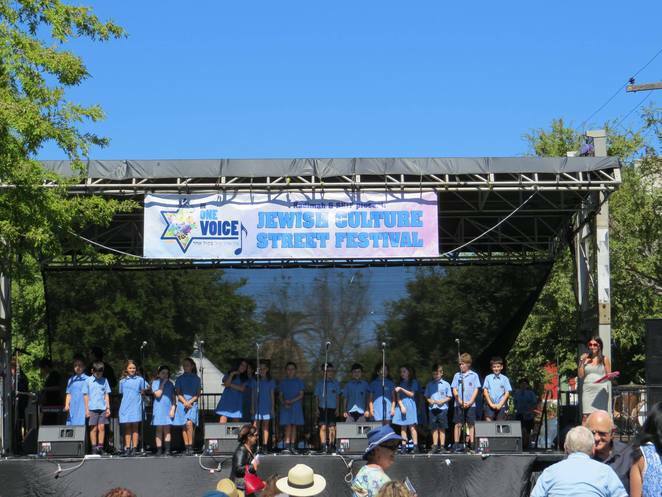 Organised by the Kadimah Jewish Cultural Centre & National Library, this event is the greatest celebration of Jewish culture in Melbourne, bringing together the wider and Jewish community. 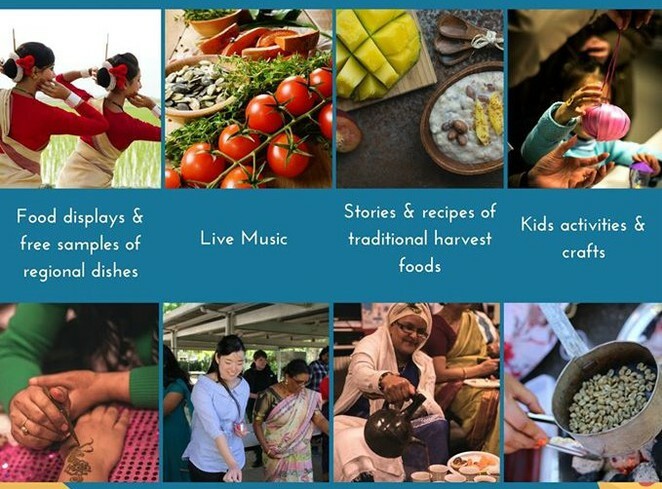 Melbourne is known for being a multicultural city, and one of the ways they showcase their warm welcome to the foreign residents is through the Harvest Festival. This evening event celebrates the culturally diverse community through food from different countries of origin. You and your family can pick up recipes of traditional dishes and sample various cooked food including Somali and Chinese festive foods. There's also an Ethiopian coffee ceremony, displays of unique fruits and vegetables from particular regions and kids' activities, music, and games. Where is the Donut Fest being held? What area in melb? Thanks.